The Rolling Stones continue to expand their “50 and Counting” North American tour with the addition of several dates in the past week. Now, the group has announced a May 11 show tour at the MGM Grand Garden Arena in Las Vegas. Tickets go on sale this Friday at 10am via www.Ticketmaster.com or www.MGMGrand.com. The Stones will also play the Bell Centre in Montreal on June 9. Tickets go on sale this Saturday, April 20 at 12 noon and will be available at www.rollingstones.com/tickets. 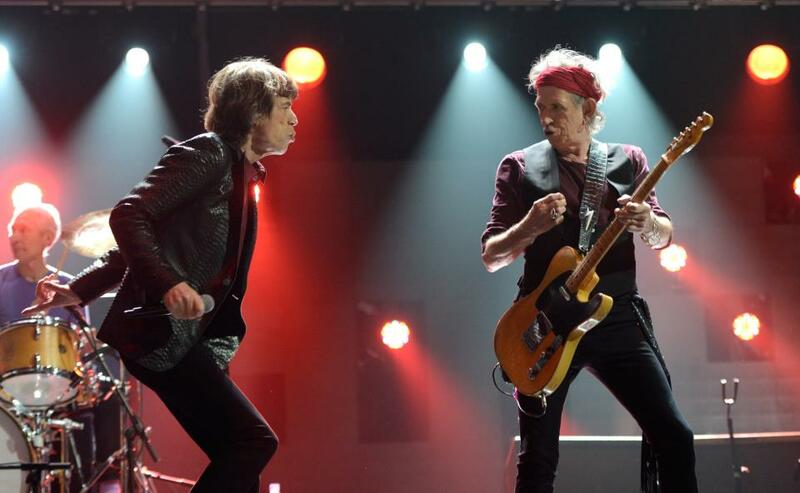 The Stones will kick off the North American shows on May 2 in Los Angeles.